I was drawn into this story at first because of Annie Oh, the artist. familial insights, Lamb totally delivers. I was drawn into this story at first because of Annie Oh, the artist. Then I was captured by the voice (and chapters) of her husband, the psychologist. Each chapter moves amongst the family so you get diffrent perspectives of the same issues. 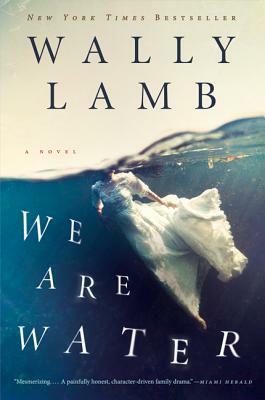 Totally absorbing and rich with familial insights, Lamb totally delivers.